A study by researchers in Nottingham has developed a new clinical test for breast cancer which aims to improve patient treatment. The Nottingham Prognostic Index Plus (NPI+) could be available to patients within two years. The findings, published in the British Journal of Cancer, could significantly improve the way in which breast cancer patients are treated by giving clinicians more detailed information about a patient's breast cancer type and its likely behaviour, which will help them create a more personalised treatment plan. The research, funded by the Medical Research Council, was led by Professor Ian Ellis in Nottingham University's Division of Cancer and Stem Cells, in collaboration with colleagues at Nottingham University Hospitals NHS Trust and Nottingham Trent University's John van Geest Cancer Research Centre. 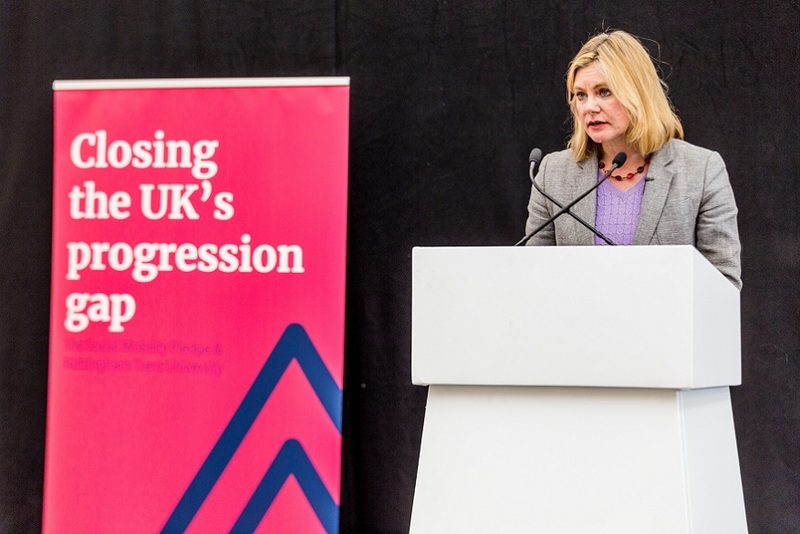 The current Nottingham Prognostic Index (NPI) was developed over 30 years ago and is a world-recognised tool used by clinicians treating patients with breast cancer to decide on the risk of the disease returning. However, breast cancer is now known to be a biologically complex disease and its various forms can have very different outcomes so the more information that doctors have about each patient's cancer, the better they can plan effective treatments. The new NPI+ test has been developed from the existing NPI by incorporating the measurement of ten proteins (biomarkers) found in breast cancer cells. These biomarkers include ER and HER2, the two biomarkers currently tested for in clinics, but also others that are not currently tested. This paper is a follow on from initial research published in the British Journal of Cancer in October last year in which the team described seven classes of breast cancer using those ten biomarkers. It has taken these seven classes of breast cancer and has incorporated other factors in order to develop the NPI+, which can be used in all breast cancer patients to give a more accurate prognosis than is currently available. Professor Ian Ellis said: "Using a panel of ten biomarkers and other clinical information, we are able to categorise women with breast cancer into one of seven treatment-specific classes based on their personal cancer biology. We believe the categorisation of women with breast cancer into more specific risk classes will deliver better targeting of relevant therapies, which will result in improved outcomes with reduced costs and less anxiety for the patient. "NPI+ will reduce uncertainty for clinicians and patients by removing a large number of patients with indeterminate prognosis and allow better-informed treatment decisions. In addition the ability to give survival prediction will be welcomed by concerned patients. Decisions can be made more quickly reducing waiting times and unnecessary consultation time." The NPI+ test was developed using over 1,000 breast cancer samples and was shown to predict both patient survival and also those patients at risk of treatment failure which can help doctors to consider additional forms of treatment to improve survival. Importantly, the technology required to measure protein biomarkers in tumour samples is already in place in most pathology laboratories across the UK, whereas newly developed genetic profiling tests need to be sent to specialist laboratories, which brings additional costs and time delays. It is anticipated with some further validation work that the NPI+ test could be ready for use in the clinic in as little as two years. The University of Nottingham has 42,000 students and is 'the nearest Britain has to a truly global university, with campuses in China and Malaysia modelled on a headquarters that is among the most attractive in Britain' (Times Good University Guide 2014). 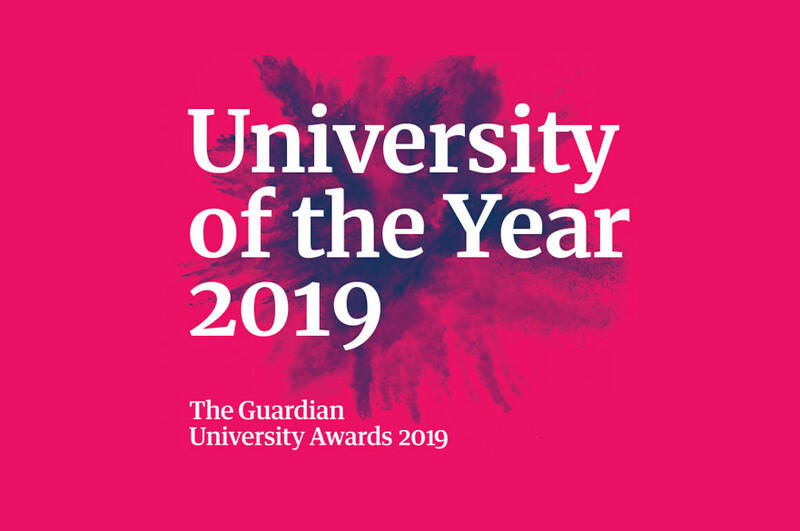 It is also the most popular university in the UK among graduate employers, one of the world's greenest universities, and winner of the Times Higher Education Award for 'Outstanding Contribution to Sustainable Development'. It is ranked in the World's Top 75 universities by the QS World University Rankings. 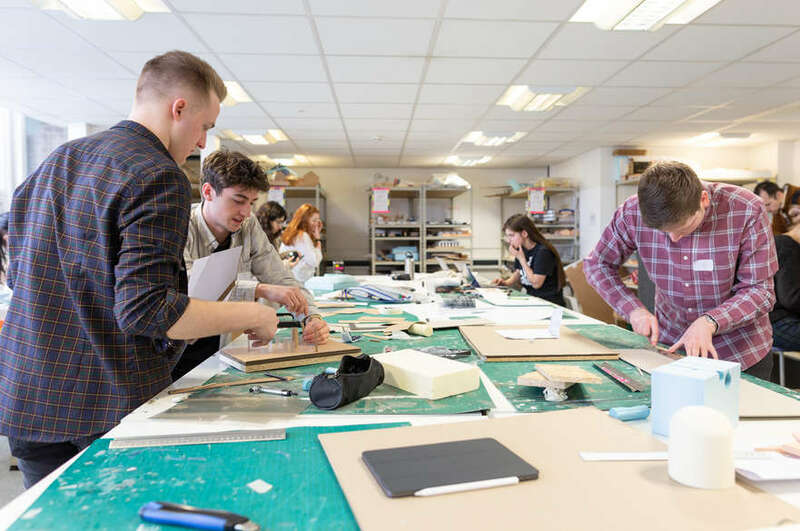 More than 90 per cent of research at The University of Nottingham is of international quality, according to the most recent Research Assessment Exercise. The University aims to be recognised around the world for its signature contributions, especially in global food security, energy & sustainability, and health. The University won a Queen's Anniversary Prize for Higher and Further Education for its research into global food security. Nottingham University Hospitals NHS Trust is one of the biggest and busiest acute hospitals in England, employing 13,500 staff across three main sites — Queen's Medical Centre (QMC), Nottingham City Hospital and Ropewalk House. It provides care to over 2.5 million residents of Nottingham and its surrounding communities and specialist services to a further 3-4 million people from neighbouring counties. It has national and international reputations for specialist services such as stroke, renal, spinal, breast, neurosciences, cancer services and trauma and is at the forefront of many research programmes and new surgical procedures. 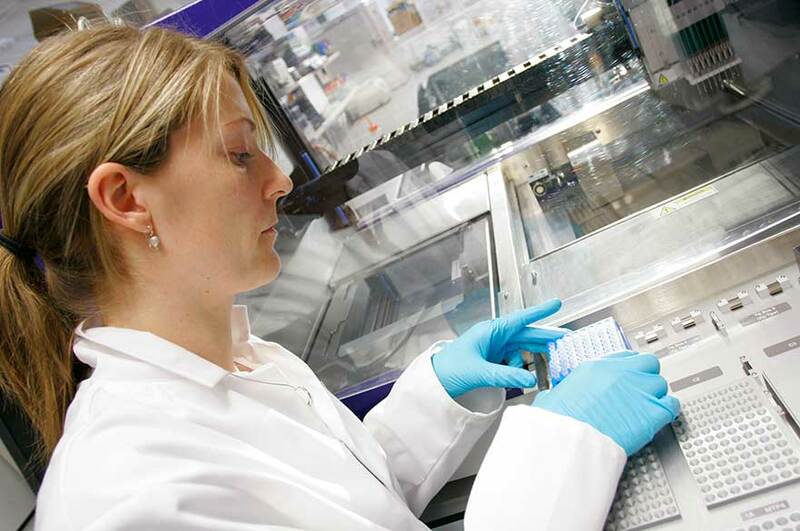 Nottingham has Biomedical Research Units in Hearing and Digestive Diseases. As a teaching trust it plays an important role in the education and training of doctors, nurses other healthcare professionals and has a strong relationship with universities across the East Midlands, in particular The University of Nottingham. To find out more about our hospitals, please visit our website. You can also follow @nottmhospitals on Twitter. More information is available from Professor Ian Ellis on +44 (0)115 969 1169 Ext 56875; Dr Andrew Green on +44 (0)115 823 1407 or Emma Thorne, Media Relations Manager, in the Communications Office at The University of Nottingham, on +44 (0)115 951 5793.